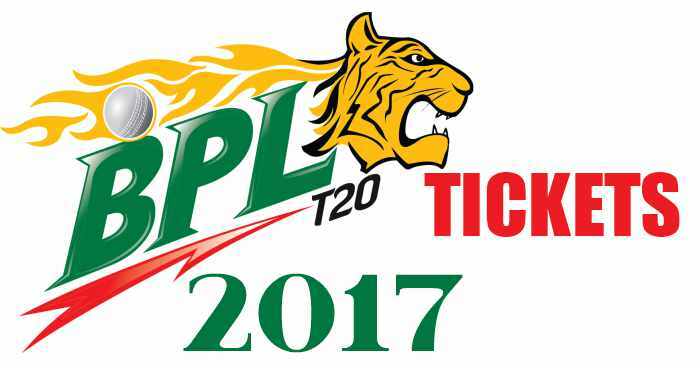 Tickets for Bangladesh Premier League (BPL) 2017 are now available. 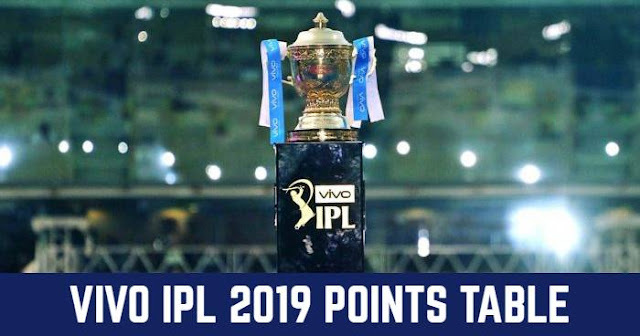 BPL 2017 is starting from 4th November. Offline Tickets for BPL 2017 are now available at the ticket selling booth. The timing for tickets purchasing is from 10:00 to 18:00 on non-match days and on non-match day ticket sales will be dependent on availability.